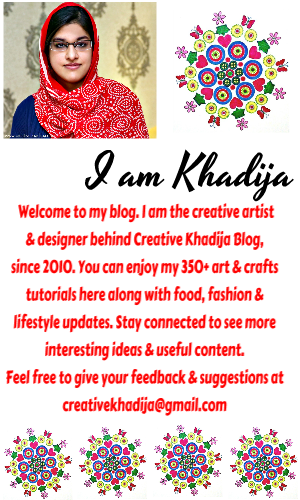 Hello all creative fellows! I hope you are having a wonderful start of the October month. But wait, 2017 is ending in two months now? Woot, How quick.. Isn’t it? 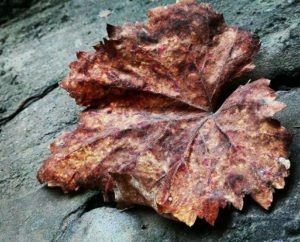 The fall season is almost here. Though in Pakistan, we still have the summer season in most of the parts. Day time is sunny & warm here while evenings & nights are getting colder day by day. 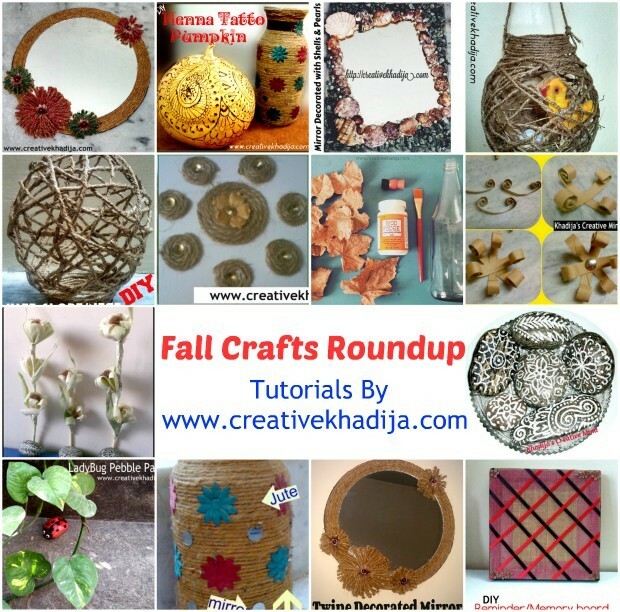 Anyways, today I thought to share a recap of my fall crafts tutorials & ideas with my readers. 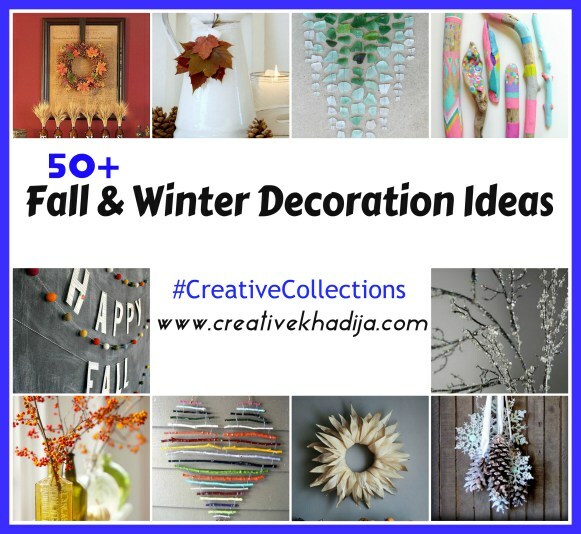 I hope you will like to see these 11+ Fall Crafts Tutorials By Creative Khadija again. 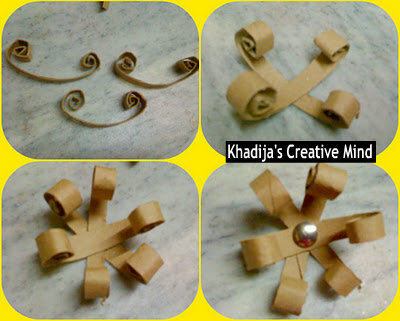 Check the tutorial of these flower making idea again & I am sure you will like to try this as well. 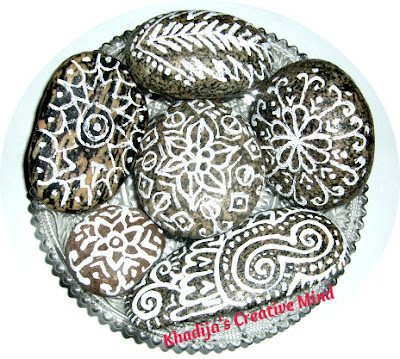 I really enjoy painting rocks, stones & pebbles. So I’ve painted this cute little pebble as a red lady bird. 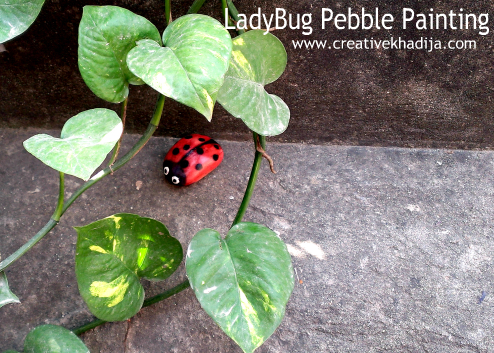 Read instructions about how I paint this cute little pebble as LadyBird. Bottle painting is always a fun craft idea for any kind of home decor. We can see many interesting ideas related any festival or season. I have painted a bottle with fall theme. 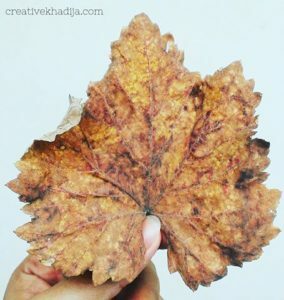 I use gold glitter and dry leaf for decorating it. 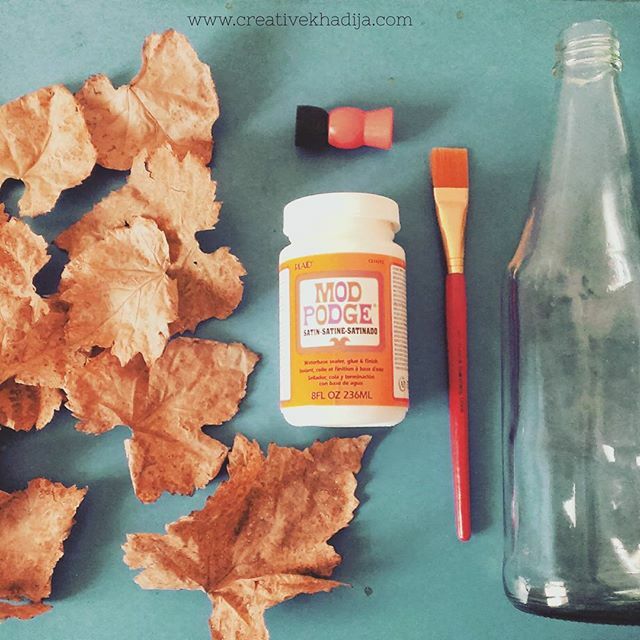 Let’s have a look at upcycled designed bottle for Fall Decore. 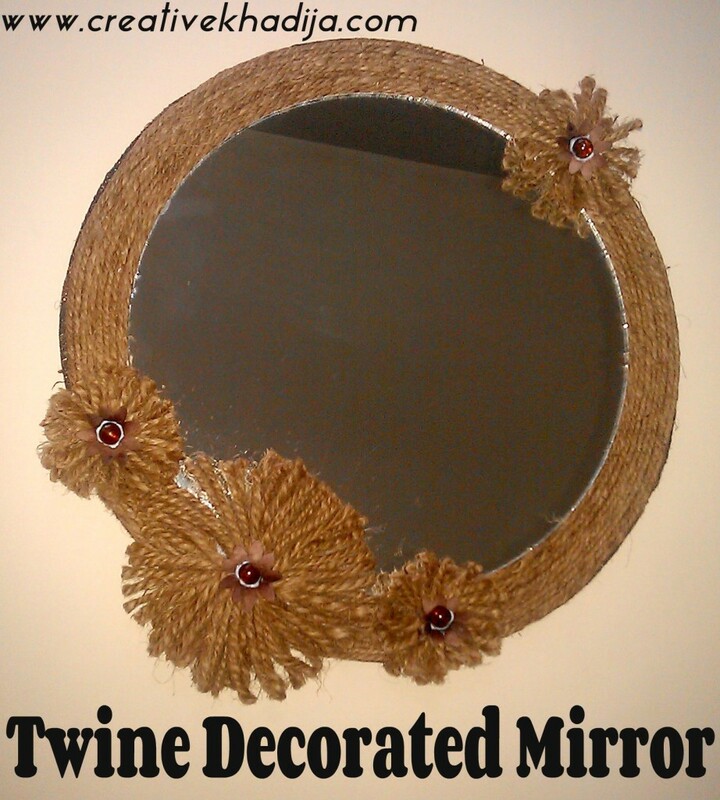 Twine Decorated Mirror Tutorial. I’ve shared it’s two versions actually. First I made it plain, later I updated with some glitter & colors. You can see both DIY posts. I have also decorated a ceramic vase with jute rope. It was so easy & quick. 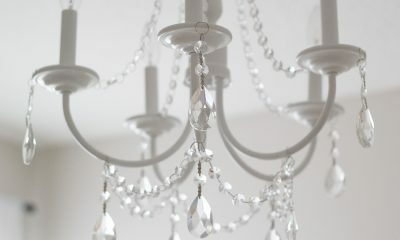 One of my tutorial from very starting days of blogging. 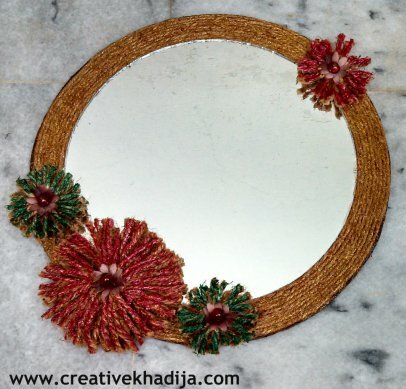 See how to decorate a vase with jute. 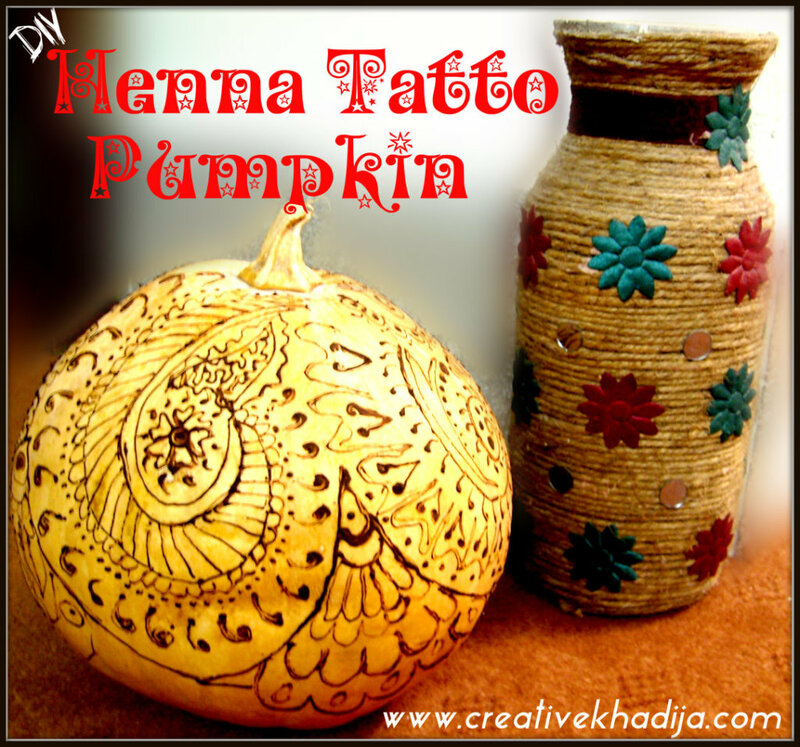 There is a unique idea on how to design a pumpkin with Henna tattoos. This is not faux actually, I made a sweet dish with it after washing out the henna tattoo. Haha. Have a look at detailed tutorial of this pumpkin decor. I have made a fall inspired accessory organizer. It was covered with burlap. I update it later & made it a memory board. 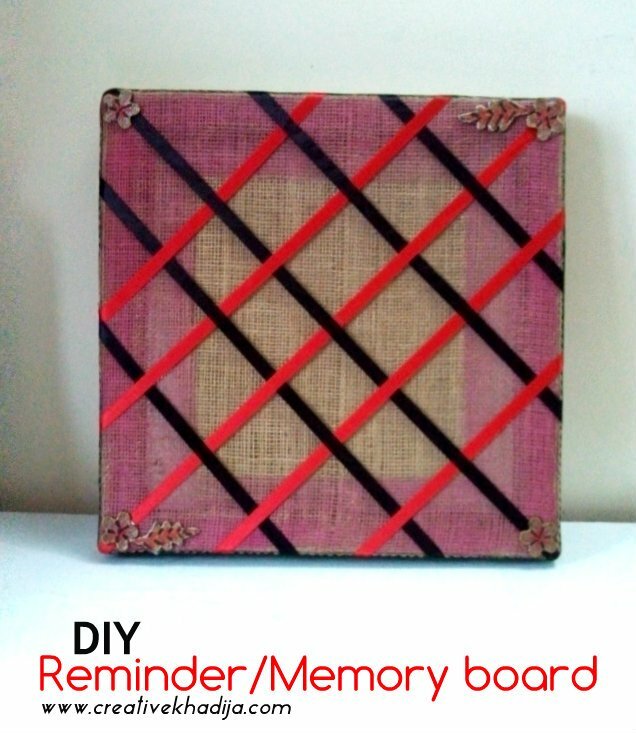 You can also check tutorial of memory board making. Fall is all about jute, twine, burlap kind of things. 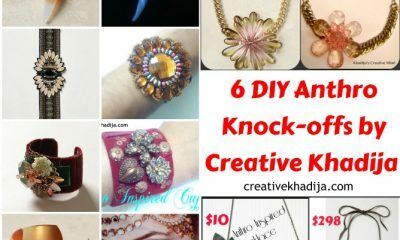 I have shared many projects & tutorials with these materials. 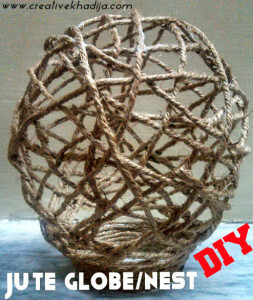 One of my tutorials is Jute rope nest making. It also had two parts. First I share the making of nest globe & later I share about how to fill it with nest goodies. 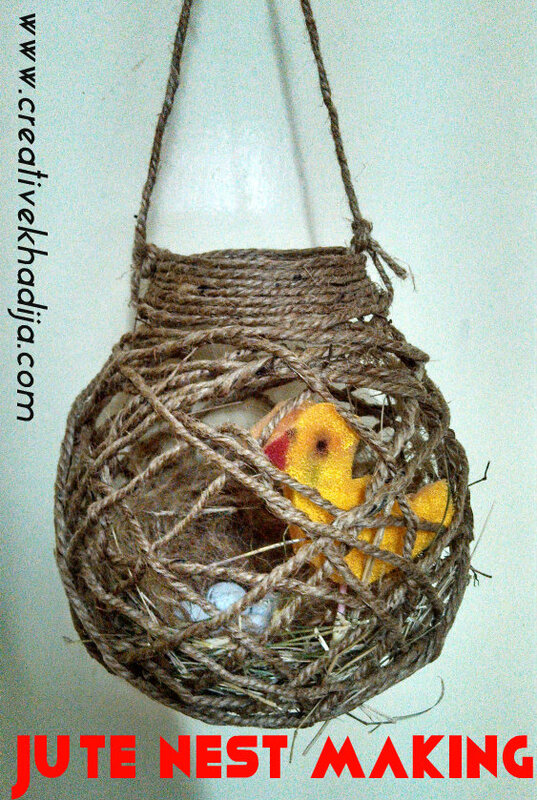 See the second part of jute nest decoration DIY as well. 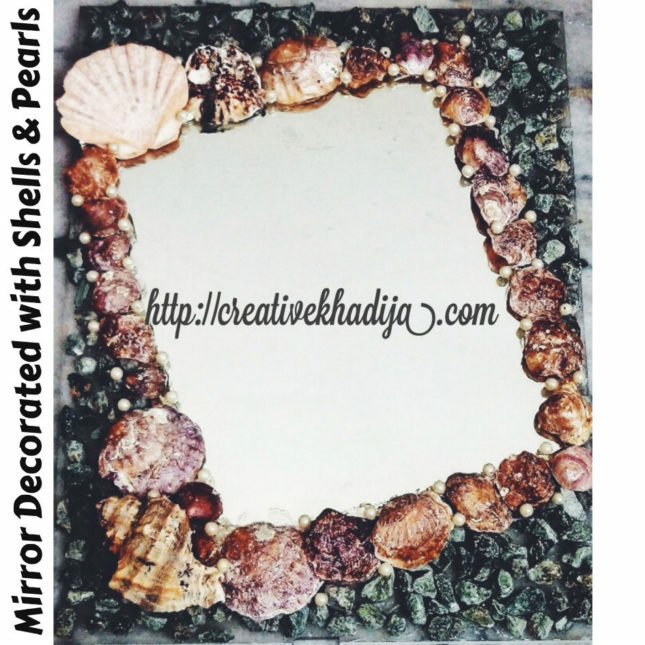 One of the most favorite fall craft is this shells decorated wall mirror I have designed back in 2014. 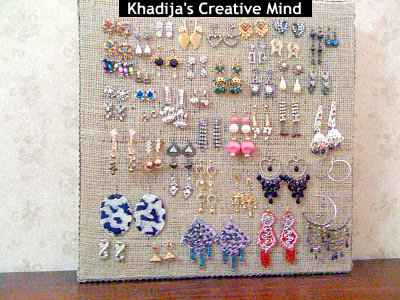 Isn’t it a fun idea to hang some shells on the wall, around a mirror? If you are looking for some kid craft idea related fall, Here is a fun recycled paper craft with toilet paper tube roll. 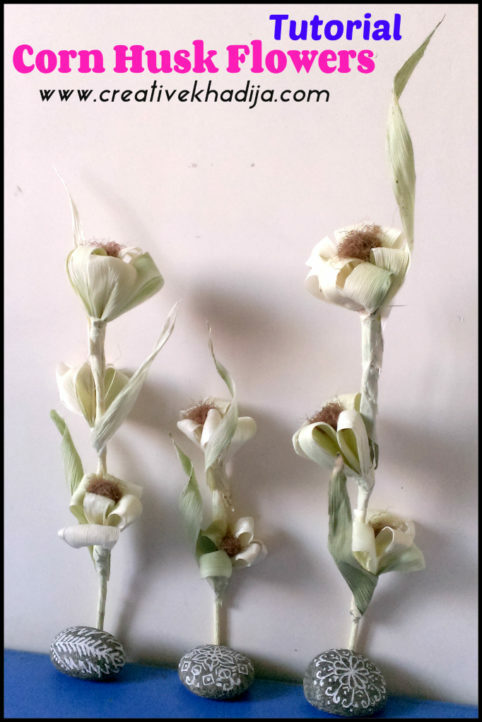 See how to make flowers with a TP roll. 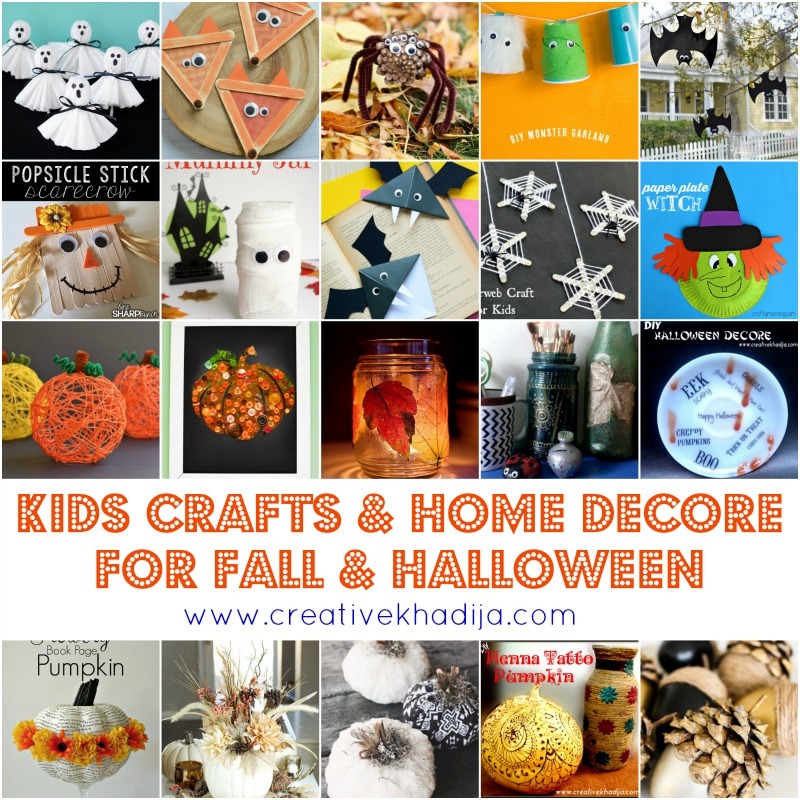 Oh wait… These are 11 plus fall crafts ideas & tutorials above!! 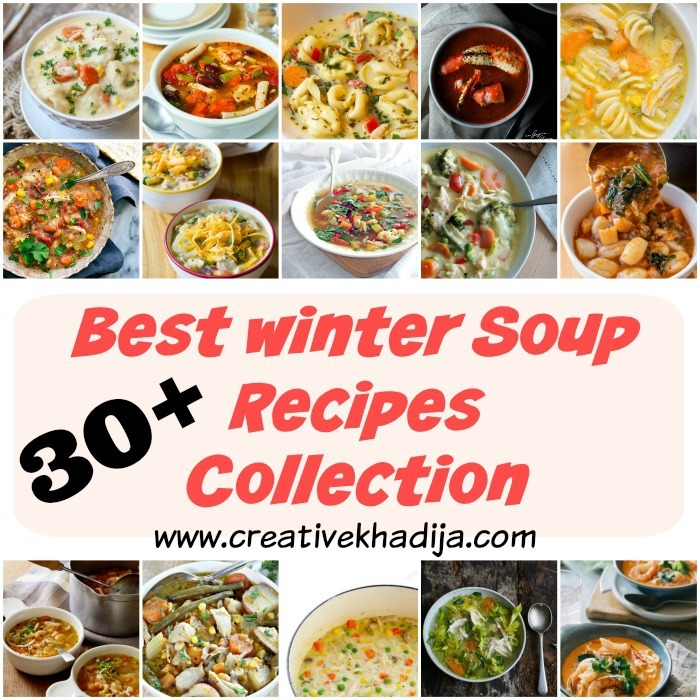 I hope you will find all of these ideas interesting & useful. 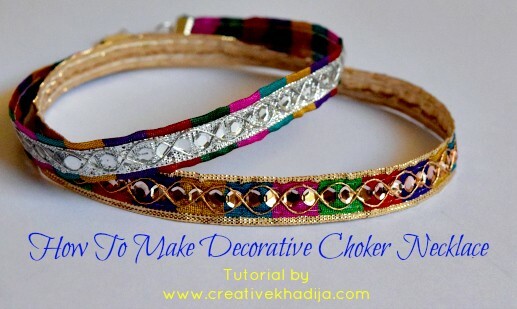 Don’t forget to show me if you have tried making something similar. Be sure to spread these ideas through social media networks. Share this post & enjoy crafting!